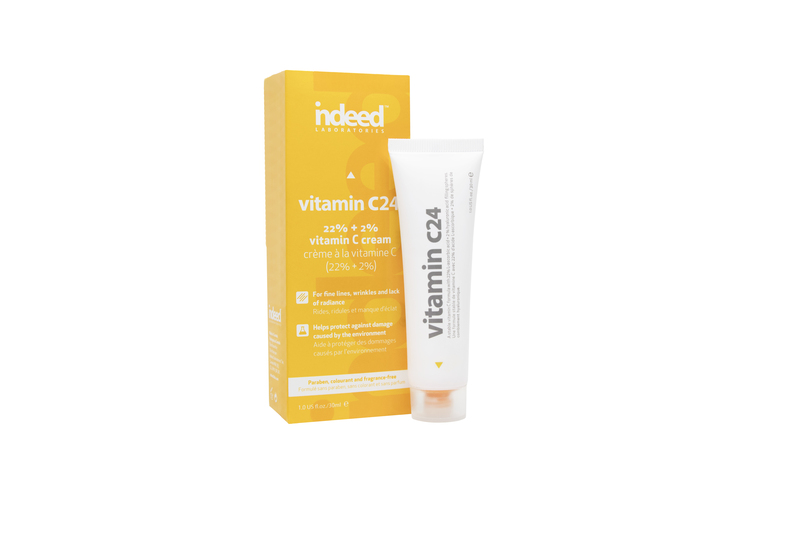 We all know that vitamin C is good for you, but what’s the deal with this vitamin when it comes to your complexion? As one of the most potent antioxidants around, vitamin C enriched skincare is an effective way to fight against the signs of aging. Vitamin C also known as L-ascorbic acid has the ability to protect and strengthen the skin like no other. As an antioxidant, it provides protection from free radicals, helps to minimize the appearance of fine lines and wrinkles, brightens and promotes an even skin tone. It also works to help shield the skin from free radical damage caused by environmental aggressors, while increasing protection against sun damage. As we age, our skin becomes drier, thinner and less elastic. And as collagen production is reduced, the skin tends to sag. 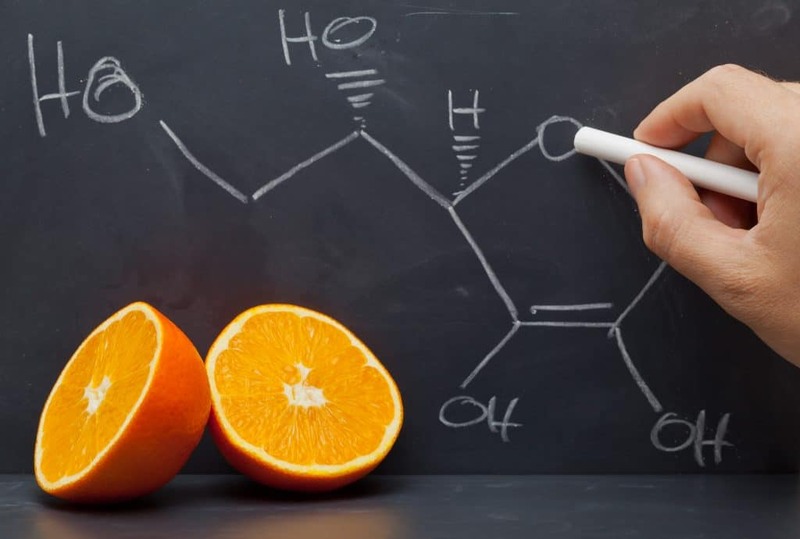 While aging is inevitable, daily use of vitamin C helps to slow it down. Using it topically is essential: it gets to skin cells directly to boost collagen and elastin that help keep your skin firm and reduce fine lines and wrinkles. Vitamin C also brightens your complexion and helps even out skin tone and discoloration. Ditch tired looking skin and give it back its radiance, revealing a glowing complexion! Incorporating this anti-aging all-star into your daily skin care routine is simply a must. This multiple purpose serum is infused with key Ingredients that produce a more stable and less irritating form of vitamin C.
Nice article. 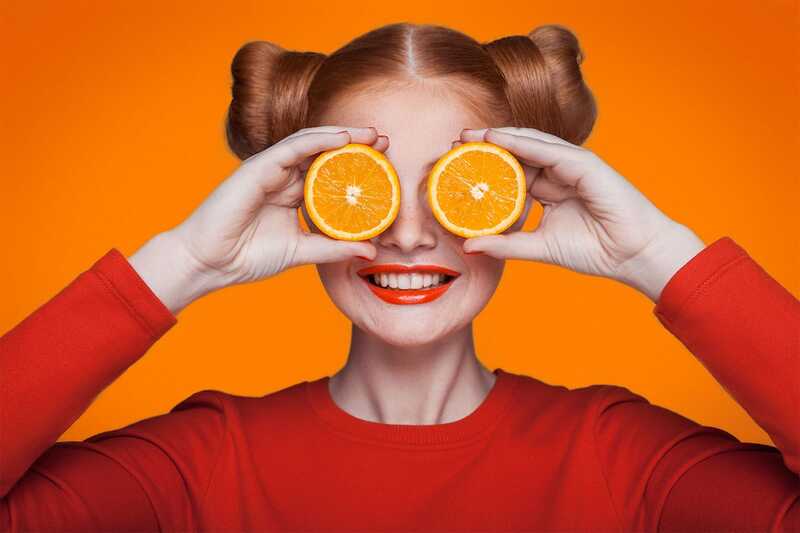 I agree that vitamin C is good for skin beauty.